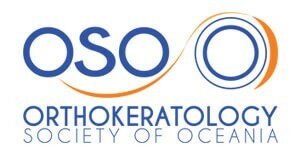 The Orthokeratology Society of Oceania (OSO) is dedicated to helping reduce the impact of global myopic epidemic through superior education to optometrists and orthokeratologists about the benefits of Ortho-K.
On the weekend of the 5th of October, optometrists flocked the beautiful coastal city of the Gold Coast for the Orthokeratology Society of Oceania (OSO) Conference. The speakers focused on the latest hot topic: “Myopia Control”—that is preventing or slowing down the increase in short-sightedness. Myopia is an eye condition when distant objects are blurry while near objects remain reasonably clear. Usually spectacles or contact lenses are used to help correct vision in this situation. The OSO conference touched on all the methods currently available to help prevent or reduce myopia, but the main focus was obviously on orthokeratology or ortho-K for short. Eyecare Plus Bankstown and Chullora Optometrist Dr Ali Khalife and his team of Accredited Ortho-K Providers have successfully helped many of our patients suffering from myopia improve their vision (and quality of life) through Ortho-K.
“Ortho-K involves the use of specialized rigid gas permeable lenses that reshape the cornea (front surface of the eye) while you sleep,” states Dr Ali Khalife, our optometrist from Eyecare Plus Bankstown and Chullora who attended the conference. “After removal in the morning, there is usually no need for the use of any correction throughout the day. “The idea is to flatten the central cornea and elevate the mid-peripheral area to result in what we define as ‘a peripheral defocus control’ and thereby slowing myopia progression. With Ortho-K, children as young as eight years old can read, do schoolwork and play sports without spectacles or daytime contact lenses in the way! What’s better, it is an excellent method to prevent their myopia from getting worse. “On the one hand, my patients say they love not having to wear spectacles anymore and can do sports and activities without spectacles getting in the way. Others say they are relieved of the feeling of contact lenses in their eyes throughout the day especially that dry and irritating feeling in the evening. 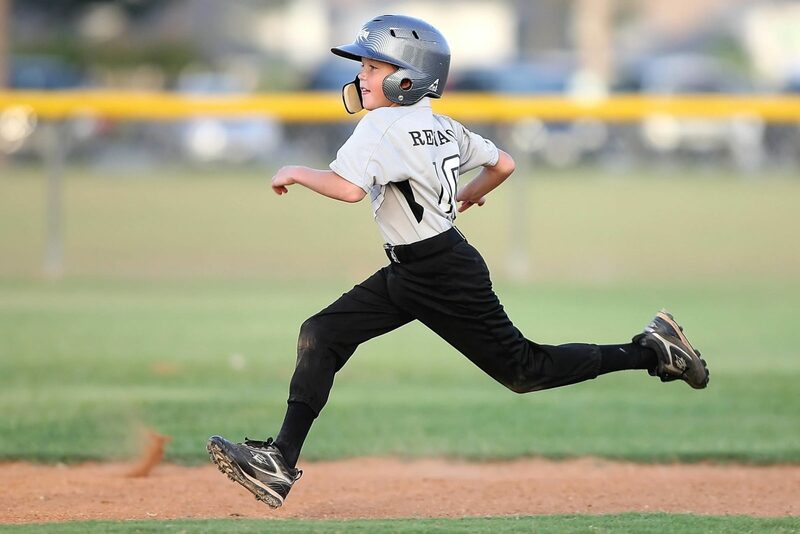 “On the other hand, especially in kids between the ages of 8 and 18 years, their myopia becomes stable and we don’t see that dramatic increase in myopia every 6 months. 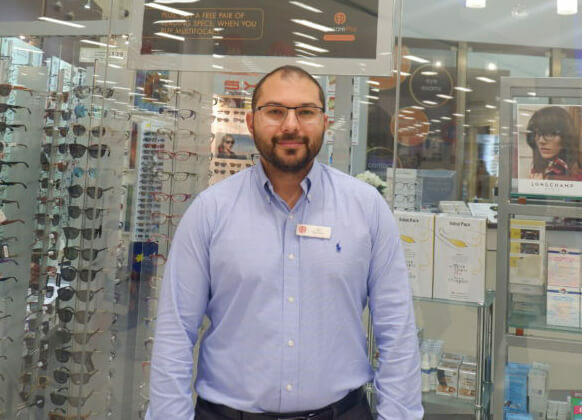 Ali Khalife goes on to say, “You may ask the question, ‘Why is it important to control myopia?’ The answer is simple. “The major potential consequence is the progression of myopia to a high level resulting in blindness or impaired vision due to myopic macular degeneration and myopia-induced retinopathy. “In 2010, high myopia affected 3% of the world’s population and it is estimated that it will affect 10% of the world’s population by 2050. This will become a huge burden on the healthcare system and society as a whole.